Sign up. Speak out. Join the movement of nearly 100 ONE chapters across the country taking action to end extreme poverty. ONE’s 2019 agenda will primarily focus on global health as well as fragile states. Throughout the coming months, we’ll call on ONE volunteers across the country–that’s you!–to urge our elected leaders to take a stand on these two critical issues. 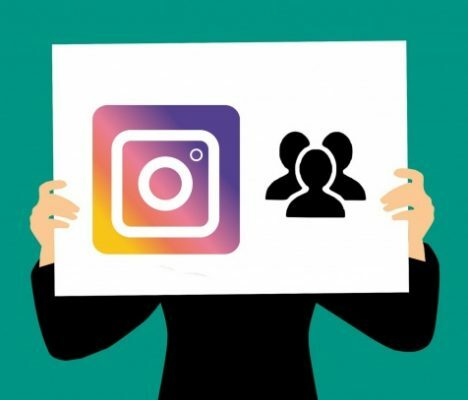 Join the Insta-activism revolution today by sharing the issues you care about on social media. Here’s how to get started! 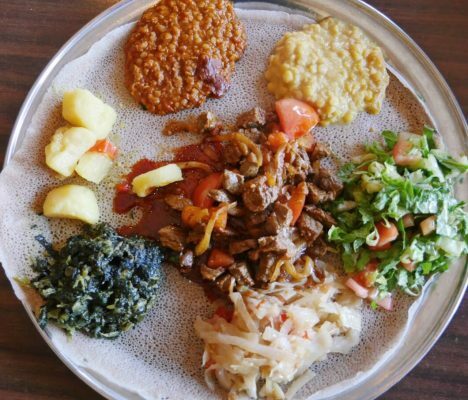 3 African restaurants you need to try in Washington, D.C.
Next time you’re in the nation’s capital, check out these restaurants representing the African diaspora in Washington, D.C.
What does your astrological sign say about your activism style? 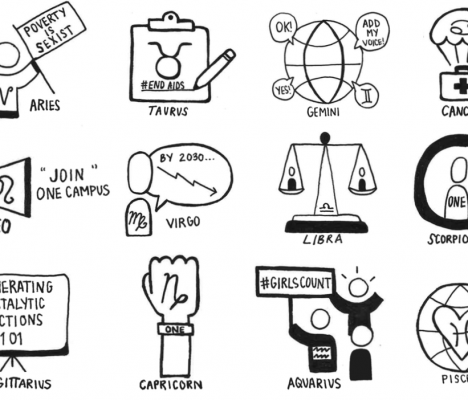 Calling all astrology enthusiasts: ever wonder what the stars and planets say about how you engage in activism? 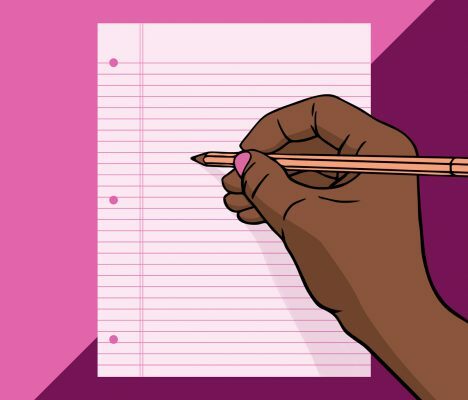 Look no further, your activism horoscope is here. 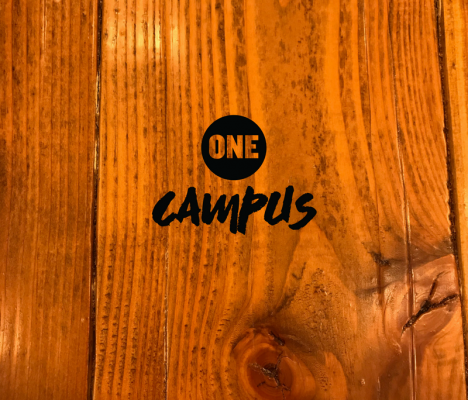 Exciting things happened at ONE Campus this November! Stay plugged in with the latest ICYMI.